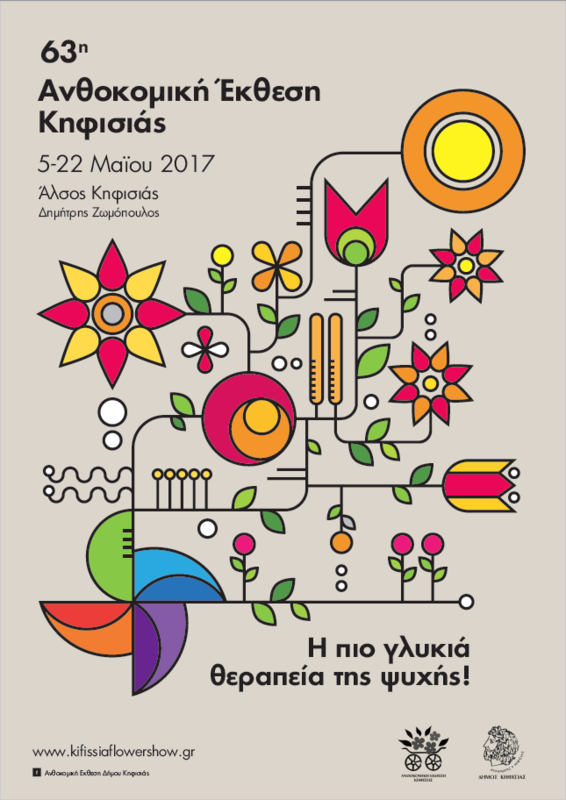 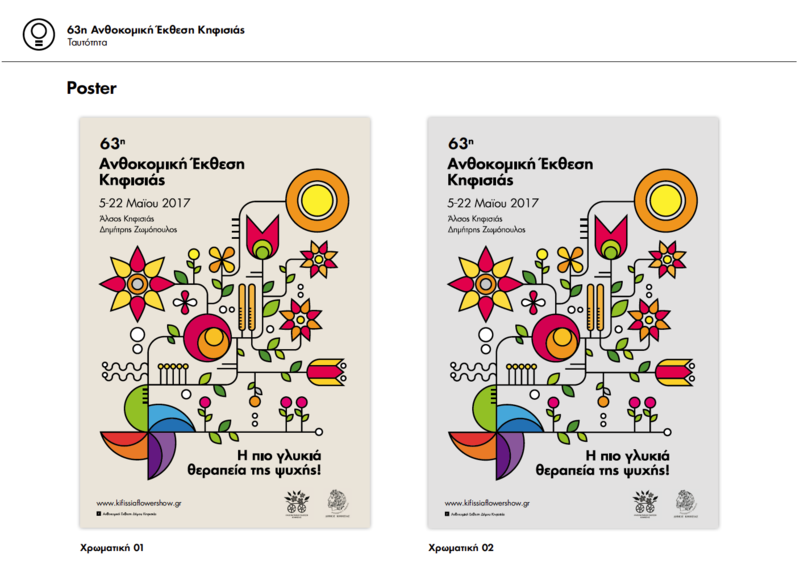 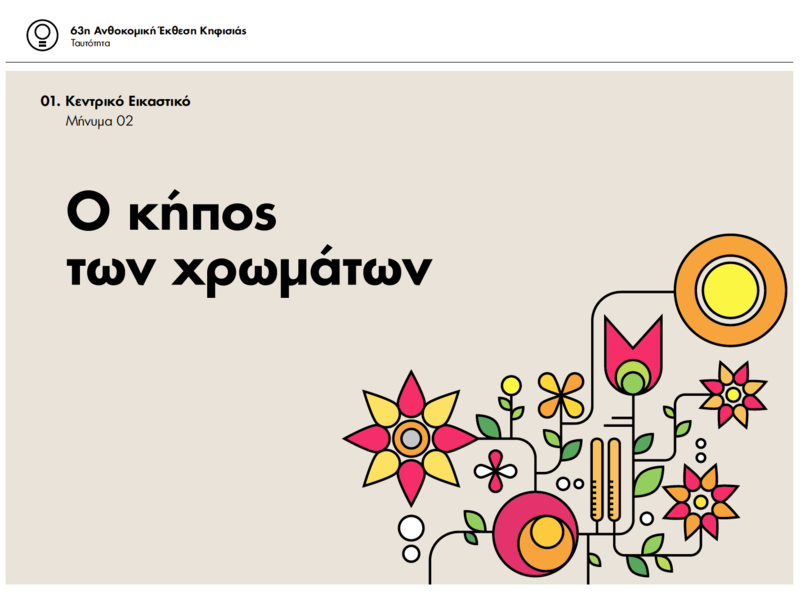 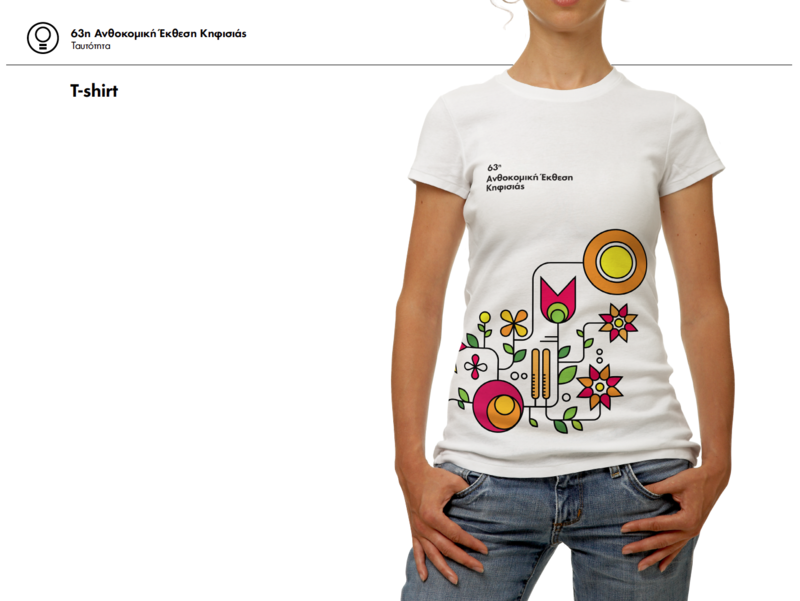 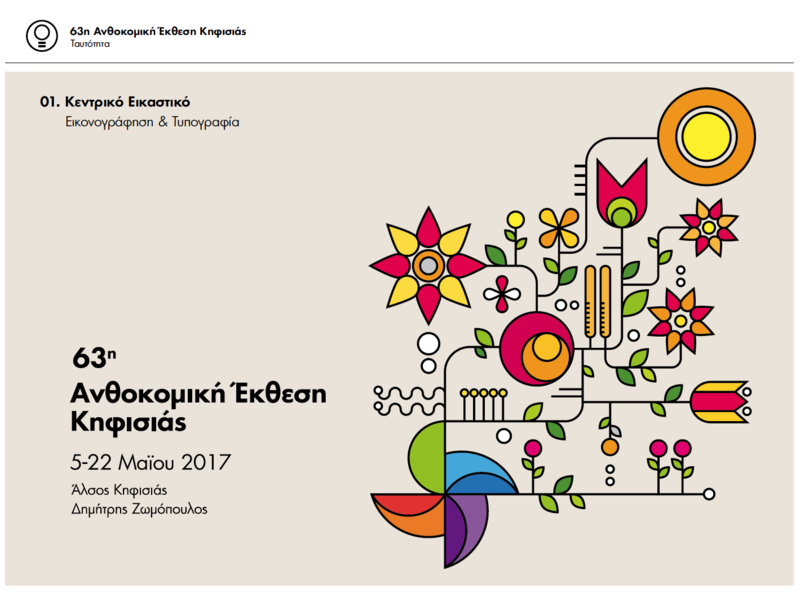 We proposed a colourful and distinct communication campaign for the annual Kifisia Flower show, the most prestigious in Athens. 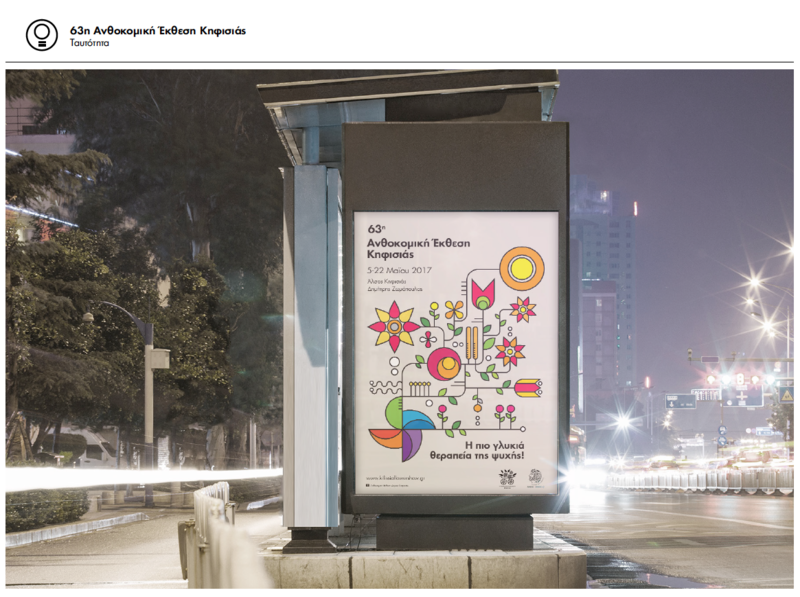 We wanted the new campaign to be different and to signal a more creative approach to the brand identity of the Flower Show. 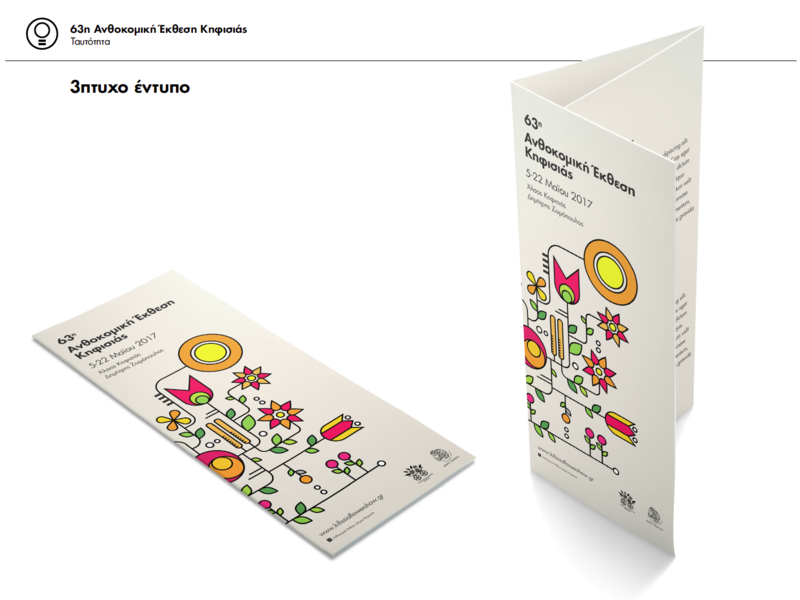 The concept was to present the Garden of Colours and to give an essence of all the different colours and feelings that a floral show presents to the visitor.